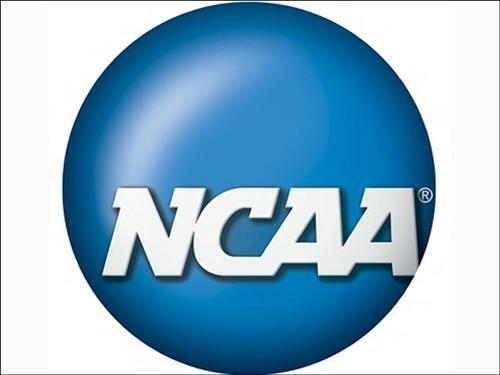 The National Association of Intercollegiate Athletics' Eligibility Center provides initial-eligibility certification for student-athletes who plan to participate in athletics at an NAIA college or university. First-time NAIA participants - high school students, transfers from non-NAIA schools and those who have never participated in athletics at an NAIA-member school - must register with the online service. The NAIA Eligibility Center is open to all students interested in enrolling at NAIA institutions for the upcoming school year. Students are encouraged to register well in advance of their enrollment/participation date to ensure the certification is completed on time. You'll be asked to submit basic information required by the NAIA certification process. When you take the ACT or SAT, be sure to specify the code "9876" to have your test scores sent directly to the NAIA Eligibility Center. Ask your high school counselor to send your official transcript to the NAIA Eligibility Center. Through a secure transaction, your credit card or electronic check can be used for payment of the one-time fee when you register. Students that qualify for a waiver of SAT or ACT testing fees or for a free or reduced school lunch programs are eligible for a waiver of the registration fee. Fee waivers will be verified by your high school. Certification of NAIA eligibility is separate from NCAA certification - the NAIA and certification centers NCAA are two different associations with different eligibility rules and certification processes.